BROWNSVILLE, Brooklyn (WABC) -- A former pro basketball player is accused of dealing drugs as a part of a ring involving a dozen others in his former Brooklyn neighborhood. 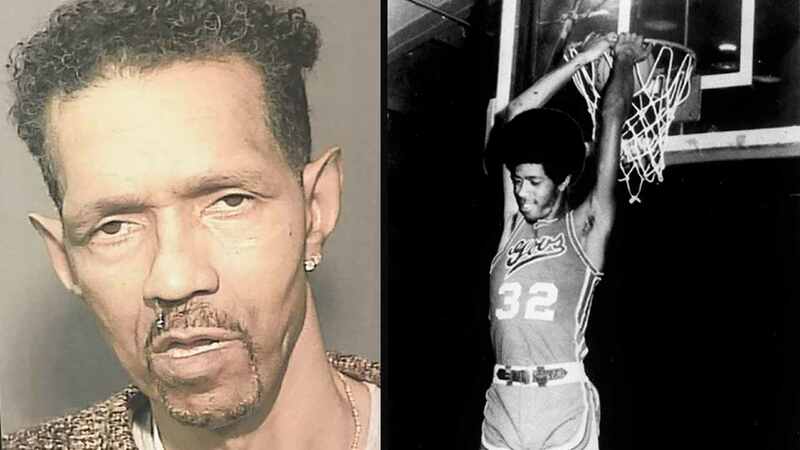 James "Fly" Williams, who played professionally in the 1970s before retiring, used his fame in his old Brownsville neighborhood to sell heroin, according to the Brooklyn District Attorney's Office. Williams played in the American Basketball Association and Continental Basketball Association. He was drafted by the Philadelphia 76ers during the merger but never signed. He returned to Brownsville and parlayed that fame in the neighborhood where he was known as a street ball legend. He was listed as No. 3 on the Street Basketball Association's list of "50 Greatest Streetballers of All Time." He vowed to spend retirement working with disadvantaged youth and operates a popular recreation center in Brownsville, but at the same time the Brooklyn D.A. said he made $2,000 to 3,000 a day selling heroin in the same neighborhood. His son also is charged as part of the conspiracy, which netted 13 total arrests.